COLECCIÓN COMPLETA ZEPPELIN. BURU LAN 1973-74. PORTES GRATIS. 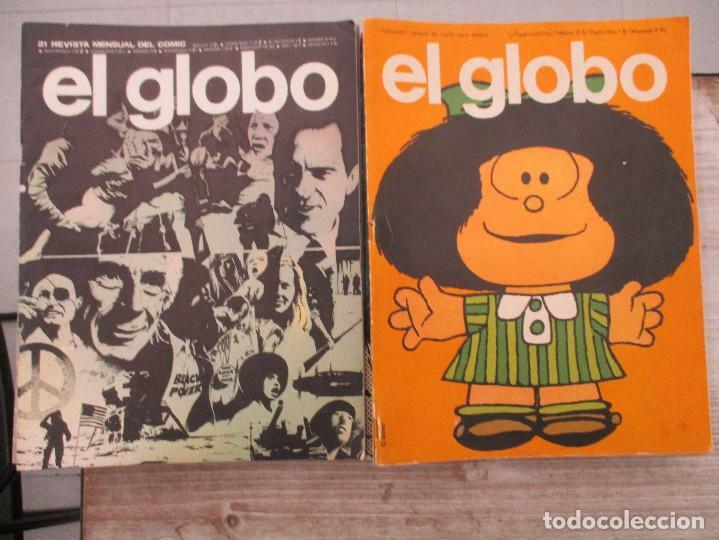 EL GLOBO COLECCIÓN COMPLETA. BURU LAN 1973-1974. PORTES GRATIS. FLASH GORDON -COLECCIÓN COMPLETA DE 11 TOMOS- BURU LAN,1972. 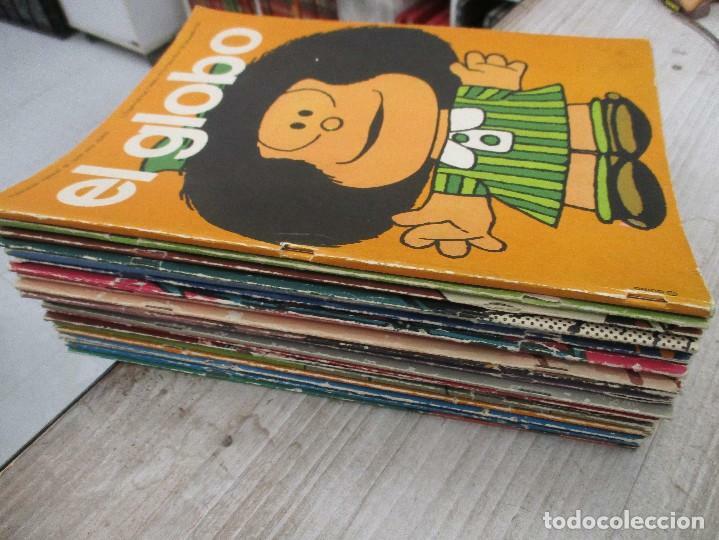 DRÁCULA.BURU LAN,1971.COMPLETA 12 EJEMPLARES EN UN TOMO.288 PÁGS. PERFECTO. Hora oficial TC: 22:05:49 TR: 90 ms.